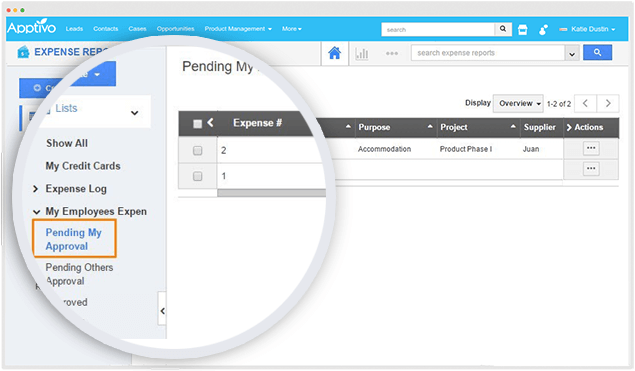 A smarter approach to expensing and a feature rich solution which makes expense reporting simpler, faster, and more accurate. 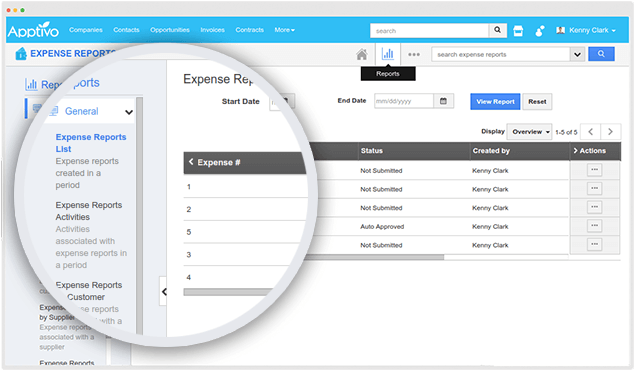 Eliminate the costly process of reimbursing employees, and reimburse your employees for approved expenses easily and securely using the Apptivo Expense Reporting application. 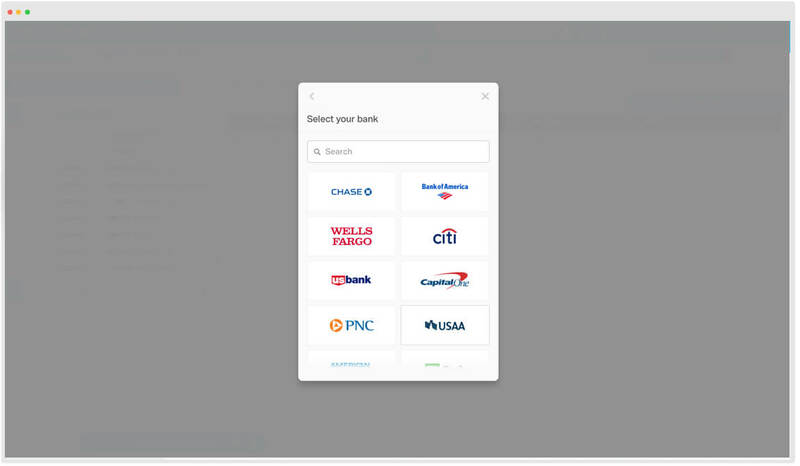 You can easily connect various bank accounts to the Apptivo Expense Reports App. Sync all your transactions from your bank accounts, anytime and effectively include these transactions within the Apptivo Expenses, ensuring accuracy. Expense approvals are made easier. Once an expense is submitted, it instantly routes it to the approver based on the criteria defined. 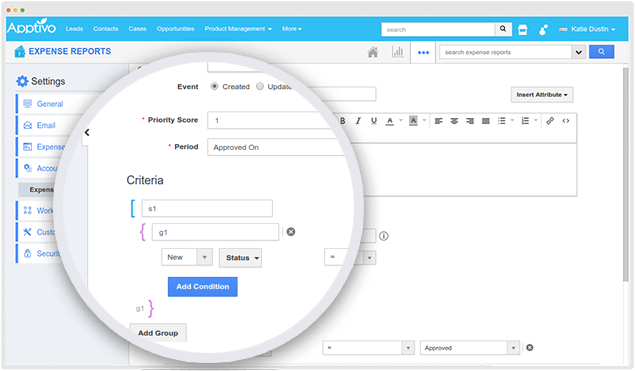 Single or multi-level approvals can be set, and you can create as many approval flows as you require..
Connect all your expenses directly to the Apptivo’s Ledger application, instantly. You can have different accounting rules, based on which a journal gets created in the Ledger, automatically. 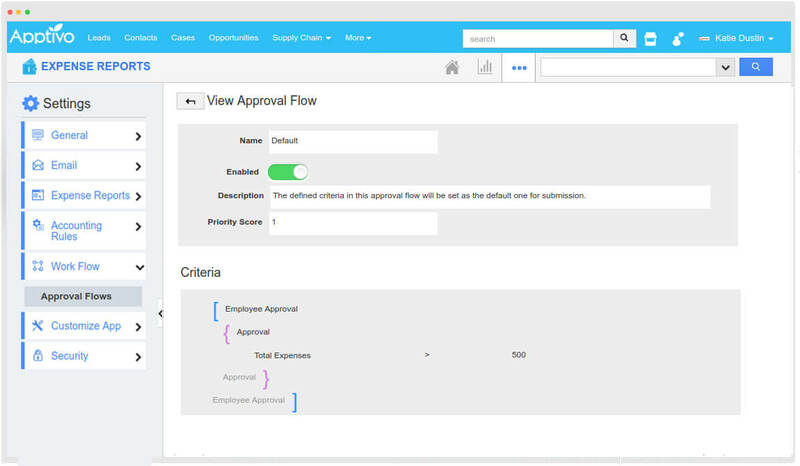 Have a view of the expenses submitted by your employees and waiting for your approval, in one place altogether. This view can be used to filter the records accordingly. 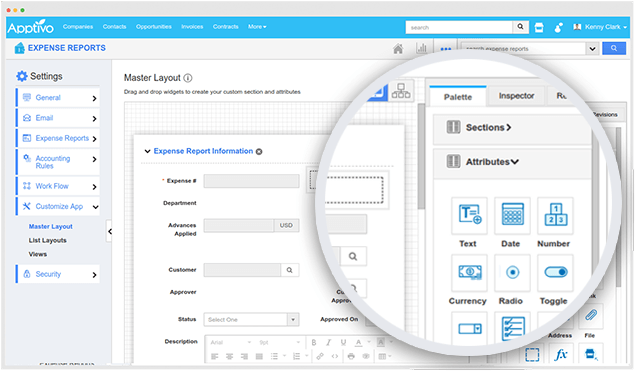 A painless way to generate reports of your expenses. 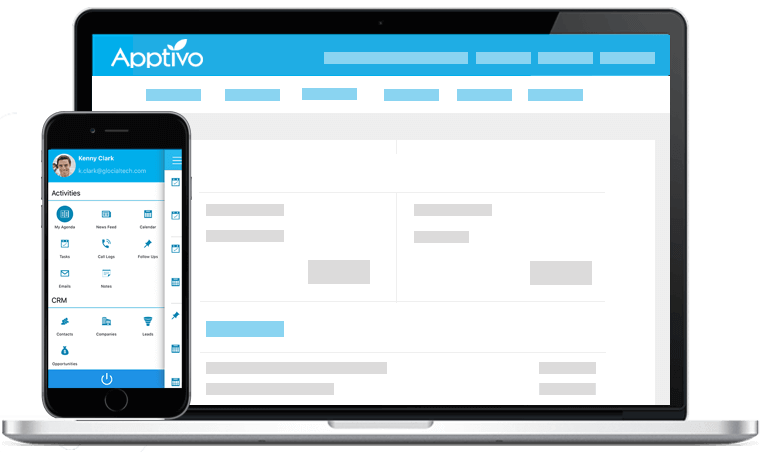 Apptivo offers a set of standard reports, allowing you to view the expense reports by activities, customer, employee, supplier, project, status, and so on.